Staying ahead in the car game isn’t easy. 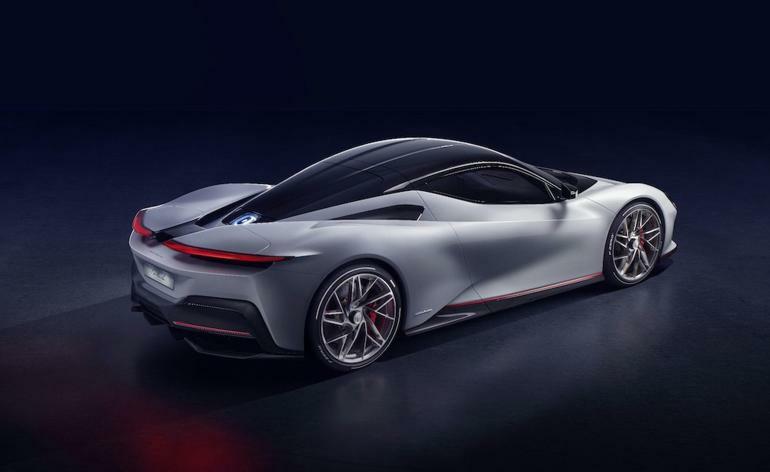 Take a glance at the collection of futuristic concepts adorning the cavernous halls of this year’s Geneva Motor Show and it’s clear that the level of competition in the automotive world is fierce. But making a concept is reasonably easy. The difficult part comes when bringing to market a production car that is truly ahead of its competitors. Aiming to do just that is German car giant Audi as it rolls out its very first all-electric production car – the e-tron. ‘The main task was to create a car that wasn’t scaring anybody off,’ says Audi exterior designer Stephen Fahr-Becker. ‘The temptation was to be very radical with the design. As designers, we knew this was ground-breaking, so we wanted to make it look totally different.’ Despite the e-tron representing a seismic shift in the product offering of a marque at the heart of the ‘Dieselgate’ scandal, it’s looks are far from revolutionary. ‘We did product clinics all over the world, and people said: “Why can’t you just make a decent looking electric car? Why does it always have to look like a stranded whale?”’ said Fahr-Becker with a wry smile. For what the e-tron lacks in radical exterior styling, it more than makes up for in performance. Despite the fact that fast, mass-production electric cars have been commonplace since Elon Musk first created the Tesla Model S, the novelty of blitzing the 0-62mph dash in under six seconds and near silence never gets old. While it may have all the characteristics of an SUV, the e-tron is, like so many of its peers, competent and agile, be it on the highway or on a technical and twisty B-road. In the cabin, it’s a similar story to the subtle exterior, save for the two video screens in the top of the front doors, which serve the same purpose – albeit digitally – as the non-existent wing mirrors.